« What a difference a day makes! Greg woke feeling much better this morning. We stopped by a grocery store before leaving Sheridan, Wyoming to get Gatorade, soup, and crackers for the day. 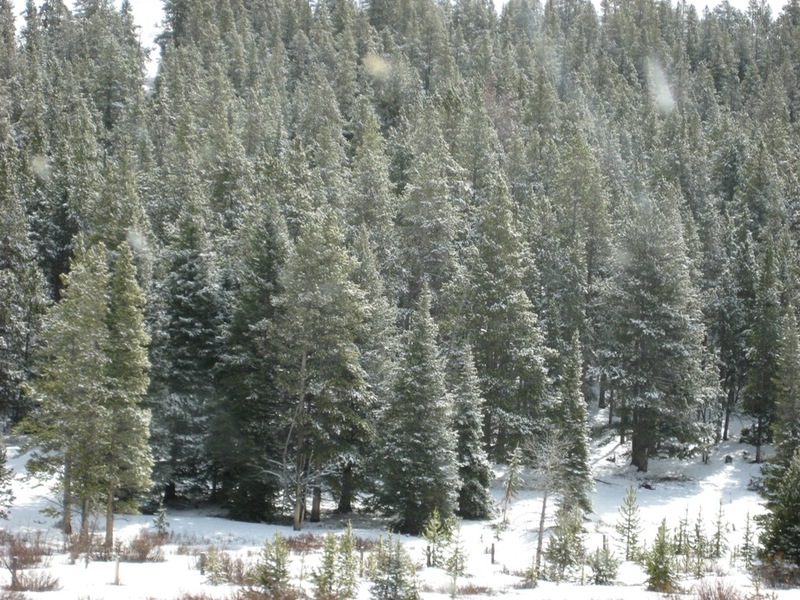 We left Sheridan around 9:30 a.m. and headed for Cody. 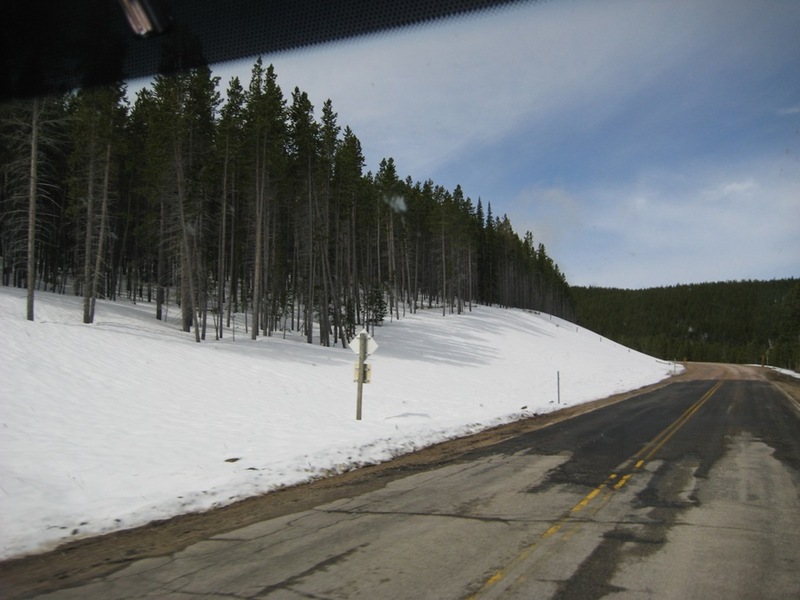 Driving across Big Horn Mountain was fresh in my memory from 2008 when we crossed the mountain for the first time. I have some anxiety driving across bridges over water and mountains that are curvy and steep. But I decided to conquer my fears today by driving across the mountain. Since Greg was just sick yesterday, I thought it would be a good idea for him to be the passenger rather than the driver. 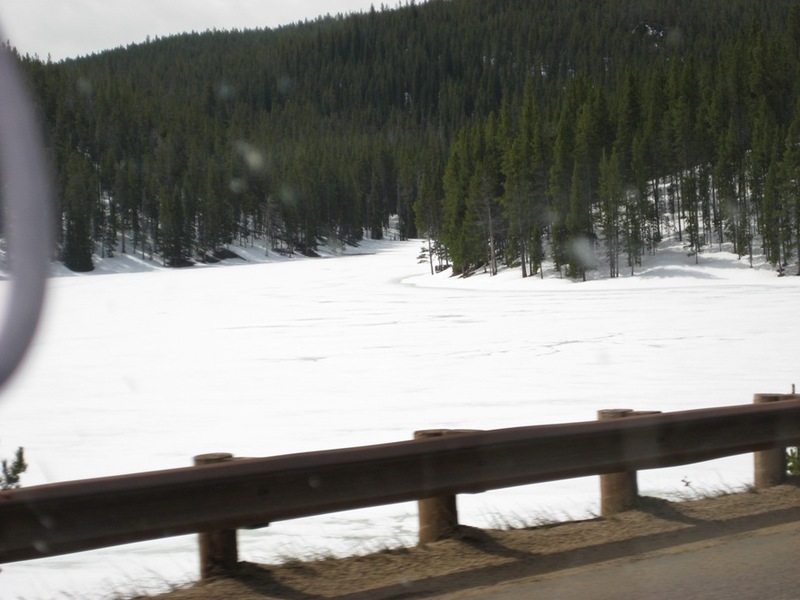 I’m glad to say I drove the entire trip from Sheridan to Cody, across Big Horn Mountain. I kept my eyes directly on the road while Greg enjoyed the majestic views from the passenger side. 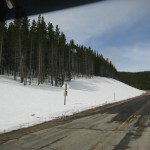 As we climbed the mountain we started seeing snow on the sides of the roads, and when we reached the top, there was more snow than we’ve ever seen at one time, and this is the END of snow season for this area. We kept our eyes open for wildlife and we were not disappointed. 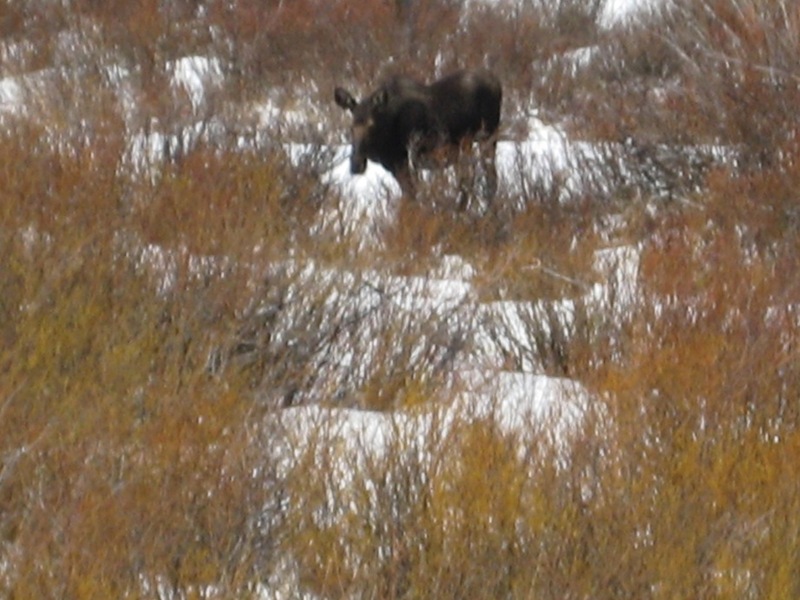 We spotted two moose in a field and it just so happened there was a pulloff right in front of them. We sat quietly for a while watching them feed in the field. 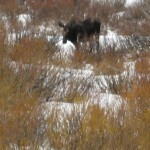 Then on down the road we saw two more moose in another field. What a sight!! 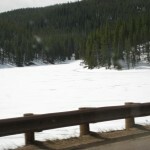 We arrived in Cody around 2 p.m. and Pam, Werner, and Dieter came to pick us up around 3. We are so glad Dieter was home from college because we always have fun with him and the entire family. We spent the afternoon at their home and enjoyed visiting with them. Then we went to a local favorite restaurant for dinner. 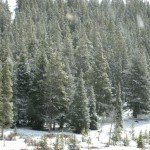 We will spend the day with them tomorrow and head out to Yellowstone Monday. Pam will take me to a couple of local favorite shopping spots in town and we’ll grill out tomorrow evening. I’ll post some photos of our visit tomorrow night. The wind is blowing hard here and it is very cool but absolutely beautiful. Our RV is warm and we will rest well tonight. We are thankful Greg is back to normal and we had a safe trip to Cody. So glad that Greg is feeling better. Nurse BonBon must be taking GOOD care of him! Have a great day! Prayers continuing for a safe journey. You are brave Bonnie! I don’t think I could have driven in those mountains. I am enjoying your trip. Glad to hear you are having such a wonderful time. Looks like you are having fun. Glad to hear Greg is feeling better. Enjoy and stay safe!!! OH! i just cant wait counting down the days. we leave 30 days from today. i was out in the camper this week end and no 12 volt lights battery was dead but hubby charged up yesterday.bonnie your pictures are great i will be following your adventure.. have fun. I’m so jealous! I’ve been wanting to see a moose for years! And you saw four! Count ’em, four! LOL! Glad Greg is feeling better.